Today only (4/30), while supplies last, Save up to 50% on CobraCo Fire Pits! 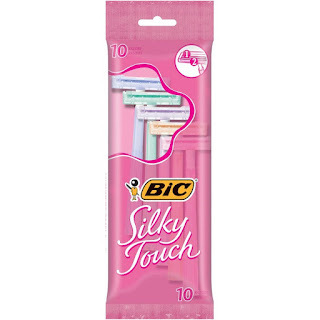 Head over to Coupons.com where you can print this new $3/1 BIC Silky Touch razors coupon! 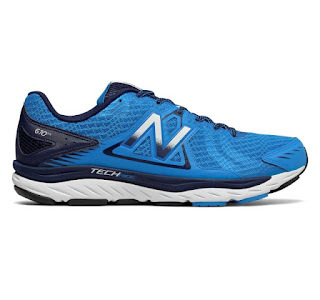 Today only get these Men's New Balance Running Shoes for ONLY $38.99 (Retail $79.99)! Built and updated with breakthrough performance technology, the men's 670v5 sneaker features the engineering you've come to expect from New Balance and modern style that makes you proud to run in it. Exceptional cushioning and durability offered by ABZORB impact-reducing midsole cushioning, ACTEVA LITE compression foam, and a stabilizing medial post. Meanwhile, a lightweight mesh upper breathes without weighing you down to help this shoe come in first place. Featuring 3/4 ABZORB and ACTEVA LITE cushioning, a synthetic mesh upper for breathability and a medial post for a more stable ride, the New Balance 670 is engineered for the dedicated runner. 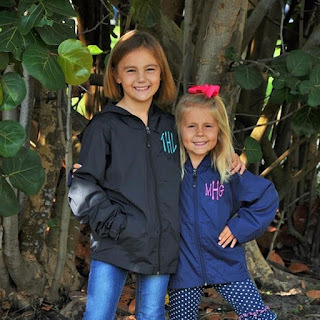 Loving these Monogrammed Rain/Wind Jackets | Kids &amp; Adults $24.99 (Retail $41). Youth &amp; adult rain jackets with front pockets. Monogram will be on the left side of chest &amp; can be embroidered in a thread color of your choice. This is a hit on or off the field, this water-repellent jacket is comfortable, stylish and quiet. This favorite has a sporty hood and raglan sleeves. It also offers a nonrestrictive fit and provides lightweight weather protection. $6.49 for the first item and $3.49 for each additional item. US only. 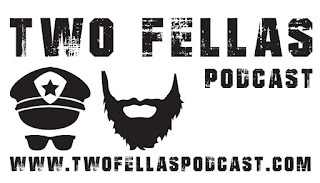 Ships no later than Wed, May 16. Here is a great gift idea! 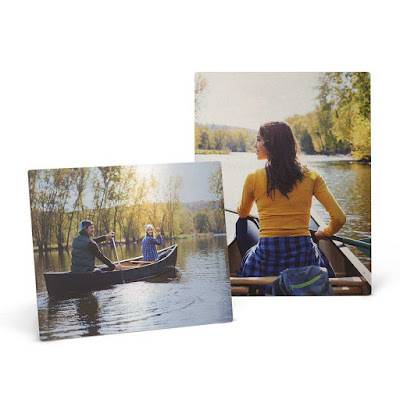 Head over to Walgreens where right now you can save 50% OFF 11x14 Metal Prints when you use code PANELDECOR at checkout! Free In Store Pickup available! 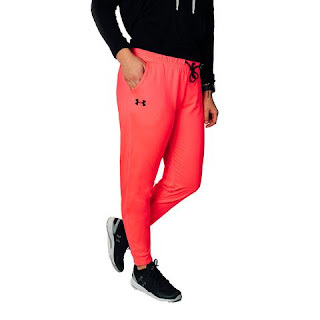 Check out these Under Armour Women's UA Tech Fleece Pants for ONLY $19 (Retail $49.99) with code PZY19 at checkout. Expires: 5/1/18 or while supplies last. OHHH I like this color! 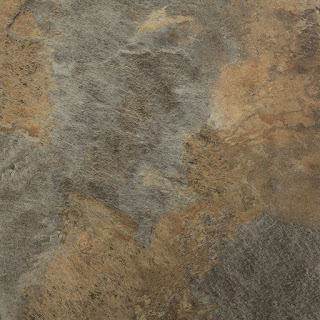 Today ONLY (4/30) - Lowe's is offering STAINMASTER 1-Piece 18-in x 18-in Groutable Coppermine/Copper Peel-and-Stick Stone Luxury Vinyl Tile $.96 / sq ft. (Retail $1.28 / sq ft). 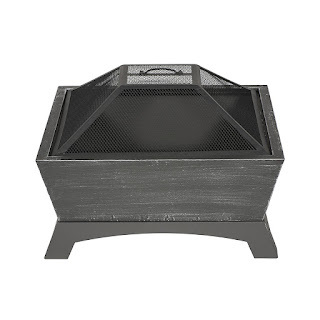 Today ONLY (4/30), Amazon is offering Up to 60% off CobraCo Fire Pits. 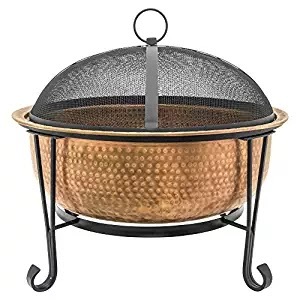 For example this CobraCo Steel Age Fire Pit is $59.99 (Retail $164.99). -Provide long-lasting fires. With its huge fire tub, you can load more firewood at one time. -Remain stable. This fire pit won't tip when full of firewood. -Burn wood evenly. Its built-in air risers pull oxygen to the center of the fire tub. -Look great and make lasting memories! A stylish design and powder-coat finish helps it fit in with any décor. Grab this Bella - 10.5" x 20" Ceramic Copper Titanium Electric Griddle - Black $17.99 (Retail $39.99). Valid 4/30. Shop Macy's 40% off Cozy Pajamas for Boys and Girls Plus Extra 30% Off with Promo Code FRIEND at checkout. 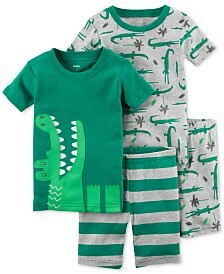 Example this 4-Pc Cotton Alligator Pajama Set for $14.28 (Retail $34). Head over to Amazon to score this KidKraft Disney Pixar Cars 3 Radiator Springs 50-Piece Wooden Track Set with Accessories for just $32.99 (Retail $84.99)! 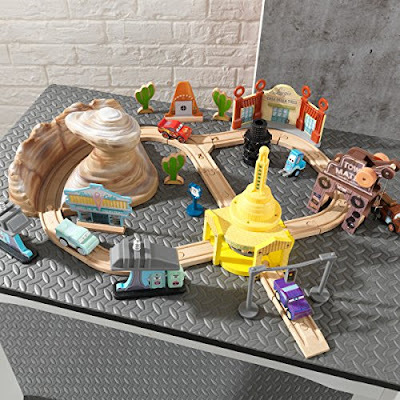 This KidKraft Track Set includes a track and scenery from the Disney Pixar Cars 3 movie like the Radiator Springs rock formation, Willy's Butte and Ramone's garage. It also comes with five different characters and the pieces are built from solid wood to provide years of imaginative play. Don't forget MOM! 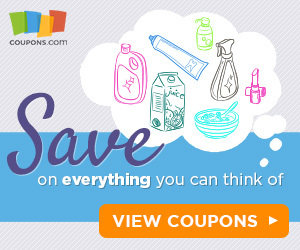 Ending today - Extra 20% Off Spas, Restaurants, Things to Do, and More with Code EXTRA20 at Groupon! Valid 4/30. 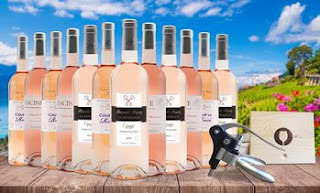 That makes this 12 Bottles of Premium Rosé + Wooden Box Lever Pull Corkscrew $71.99 (Retail $345.88). Delivery is available to all states except: Alaska, Alabama, Hawaii, Kentucky, Mississippi, Oklahoma, Rhode Island, South Dakota, and Utah. Hurry over to Cents of Style because today (4/30) only you can snag these cute Summer Dresses 40% Off when you use code STYLEDRESS at checkout! Shipping is FREE! 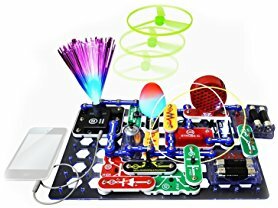 Enjoy STEM concepts with this great Snap Circuits kit from Elenco. Amazon Prime Members receive Free Shipping or $5 Flat Rate. 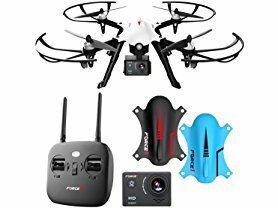 Today ONLY - Force1 F100 Ghost RC Camera Quadcopter Drone for Sharper Aerial Images $89.99 (Retail $179.99). Valid 4/30. For those with a deep fascination of aeronautics, but have never had a chance to fully live your dream, our F100 Ghost Drone is for you. You can finally let the pilot inside of you earn those wings with this awesome drone with camera! Can you imagine the stunning difference an aerial view of the Grand Canyon makes? Now you can remember the experiences from your vacations like never before as you capture incredible footage high above the ground with your camera drone. Make sure to pack your Force1 Quad Drone for your next trip, and preserve those memories with fresh, new lenses. Our Force1 Ghost Drones with cameras are every drone pilot's dream. Enjoy longer flight times with the powerful brushless motor, and extra battery included with your purchase. Plus, the high-end 1080P HD Action Camera delivers unparalleled aerial photography and video quality. And, you can swap out the detachable 1080p drone camera on this Go Pro drone with any compatible Hero Go Pro camera. The high performance is in the details. This is a great drone for adults, beginners and professionals, alike. The controls are very user-friendly for easy flight control. Which means you get to start enjoying your Force1 Ghost Drone right out of the box, with less crashes and without the steep learning curve. You are in for the ultimate flying treat! Versatile Mount: Easily attach the included 1080p HD camera to the mount. Or, you can attach a Go-Pro Hero 3 or 4 camera, if you prefer. Powerful Brushless Motors: Enjoy increased stability, fast speeds, and cool stunts. Hurry over to get a pair (or two...) of these Princess Jelly Shoes for ONLY $13.99 (Retail $23.99)! These make great gifts! Head over to choose from one (or a few...) of these XL Personalized Name Everything Bags for ONLY $8.99 (Retail $16.99)! You are going to love these XXL trendy Personalized Bags. Custom made and printed! These are not iron-on, we directly print onto the fibers. They make great gifts too.. At this steal of a deal price, make sure to grab one for everyone... personalized gifts are the best to give and receive. They are fantastic gifts for kids, friends, co-workers, teachers, or of course YOURSELF :-).... 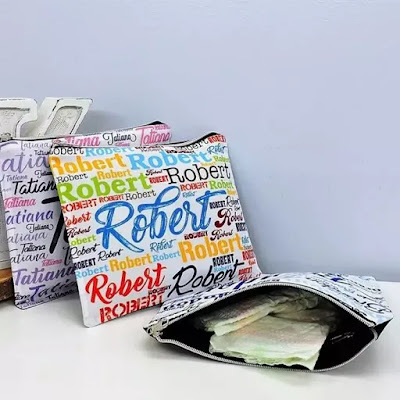 Perfect for your purse; diaper bag, gym bag or suitcase and super way to keep organize from cosmetics and toiletries and are adorable personalized HUGE bag. You can even fit a notebook, planner, diapers and tons more. Today only, while supplies last, get this Hoover Power Path Deluxe Upright Deep Cleaner for ONLY $79.99 (Retail $139.99)! Clean carpets, upholstery and more with this Hoover Power Path FH50951 upright deep cleaner that features 2 DualSpin power brushes to efficiently remove soils. Dual-tank technology simplifies emptying and offers a lightweight design. We've always had HUGE issues with our WiFi range and one of my neighbors introduced me to this NETGEAR Orbi™ RBK50 Home WiFi System (AC3000 Tri-Band WiFi) for $291.99 (Retail $399.99). WELL worth the MONEY! We've bought extenders with no success. For the first time my kids can watch netflix upstairs without all the buffering and we FINALLY get internet outside at the pool!! 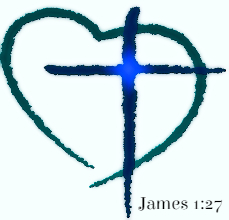 It will CHANGE your life! -Orbi by NETGEAR is a Whole Home WiFi System that delivers stronger, faster WiFi throughout your home. From the basement to the backyard, this Orbi WiFi System (RBK50) covers up to 5,000 square feet with high performance AC3000 WiFi. -Covers up to 5,000 square feet with high-performance WiFi. 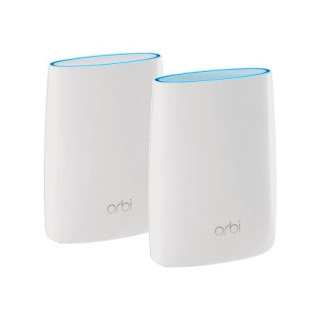 Get rid of WiFi boosters or extenders; this kit includes an Orbi WiFi Router and Satellite. -Innovative Tri-band WiFi helps maximize the Internet speeds available in your home. -Single WiFi network name provides seamless room-to-room roaming throughout your home. -Easy setup with a single and secure WiFi network that works with your existing Internet service. -Guest WiFi networkeasily setup separate and secure Internet access for guests. -Use the Orbi app or any web browser to create secure whole home WiFi in minutes. No accounts to create or personal information needed to setup. 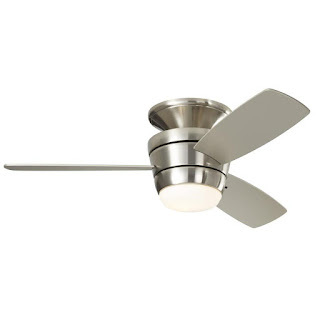 Check out this Harbor Breeze Mazon 44-in Brush Nickel LED Indoor Flush Mount Ceiling Fan $79 (Retail $119)! HOT DEAL! Right now Aeropostale is offering Private Sale! Save An Additional 20% Off Already Reduced Clearance Styles Up to 80% Off With Code: FINALSALE. 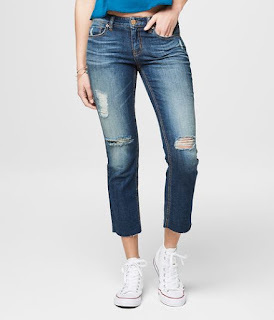 That makes these Low-Rise Ankle Straight Jeans ONLY $11.99 (Retail $54.50). Ends 4/29 - sizes and styles limited.